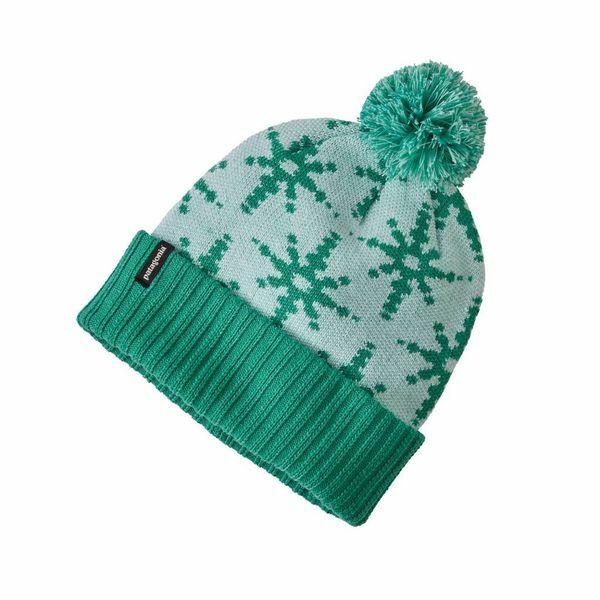 The Kids’ Powder Town Beanie comes in fun prints and is made of 100% recycled polyester. The Kids’ Powder Town Beanie is made of itch-free recycled polyester knit fabric. The hat won’t lose shape or shrink, even in the dryer. Three-inch rib-knit cuff with pom-pom add a flourish of style when it’s bleak outside.